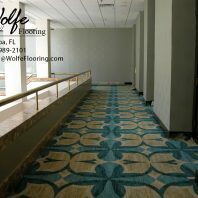 Tag Archive for "design" | Wolfe Flooring Inc. The 2-D drawings and seaming diagrams which are created by Tai Ping will include notifications which are worthy of your careful reading as a buyer. As with any industry, professionals must be lifelong learners. 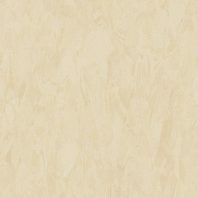 Directional flooring products should be installed according to the natural flow of the walls. 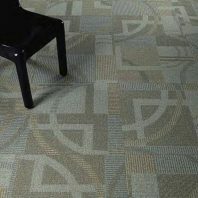 Brintons Woven Carpet D Atrium - LOCAL PICKUP ONLY!